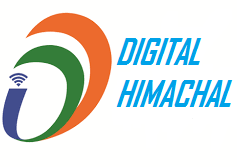 Digital Himachal Pvt. Ltd. (an affiliate of HimBuds) provides a wide range of time-bound quality services at minimal charges. We don’t charge you a cost of the service provided but rather accept the remuneration for the service offered. Based out in The Queen of Hills, Shimla, Digital Himachal Pvt. Ltd. possessed a team of dedicated & creative content creators who write analytical and well-researched customized articles as per market trends and customer needs. If you are a Service Provider and provide any of the above-mentioned services, Join HimBuds by filling up the Registration Form.